***UPDATE: A VERY BIG CONGRATULATIONS to Ryan and Indi for their third place finish in Ring II at the 2014 Canadian Ringsport Association’s Canada Cup in London, Ontario. This team has worked exceptionally hard despite numerous setbacks to obtain this achievement. The SOAR team is very proud of you both! 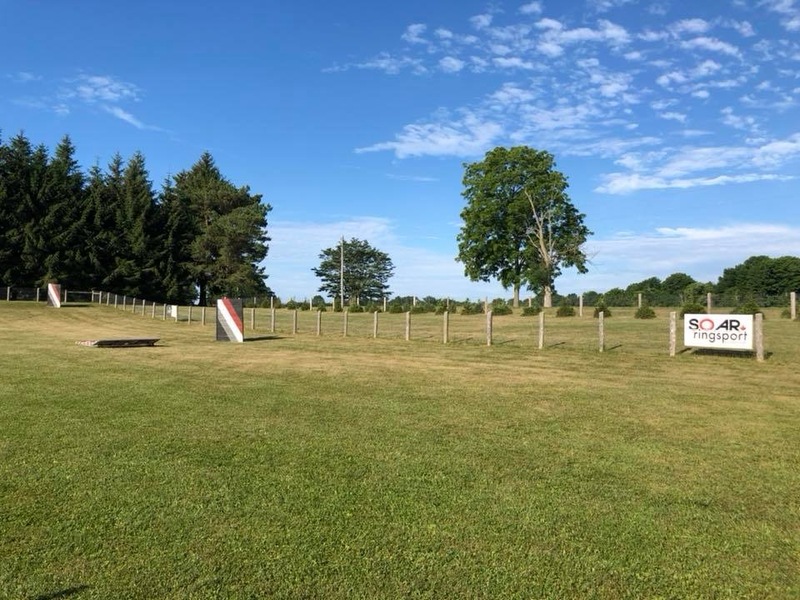 In 2012, Ryan and Indi were the Canadian Ringsport Association French Ring 1 Championship season as overall winners, and also claimed the Canada Cup French Ring 1 title at the CRA Championships in Ottawa in October. 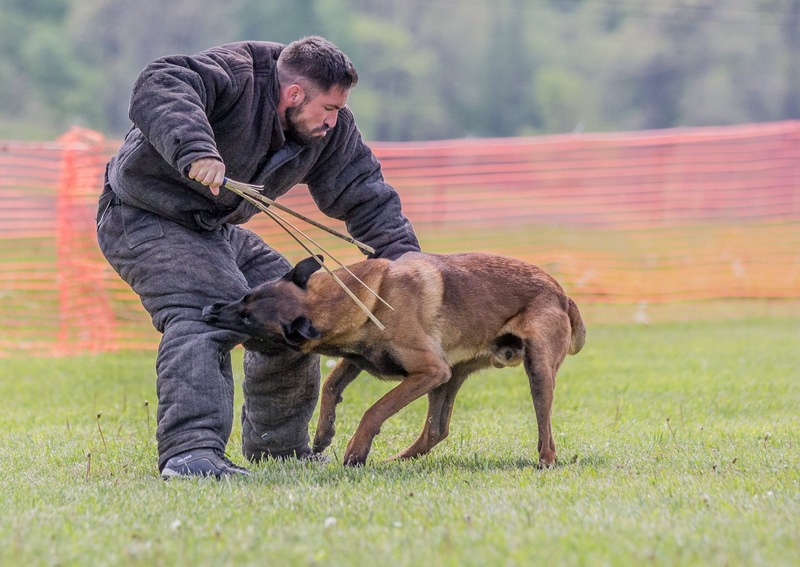 Ryan and his Malinois, Indi, first participated in CKC Conformation, Rally Obedience, CKC Obedience, Schutzund, and now has found a permanent home in French Ring. Ryan is currently a practicing lawyer in the London, Ontario area and is also a former police officer. 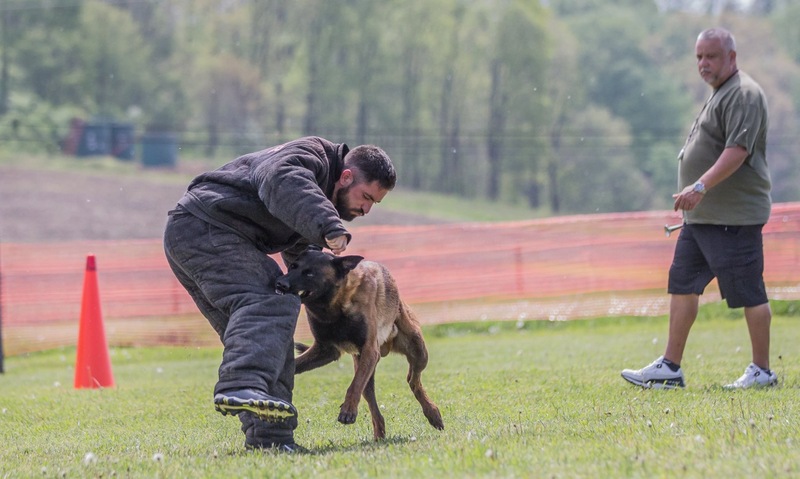 He first came across working dogs through assisting K9 unit members on apprehensions. You can say he was “bit” by the working dog bug when he was actually bit by one of the K9 GSD’s during an apprehension of a fraud suspect. 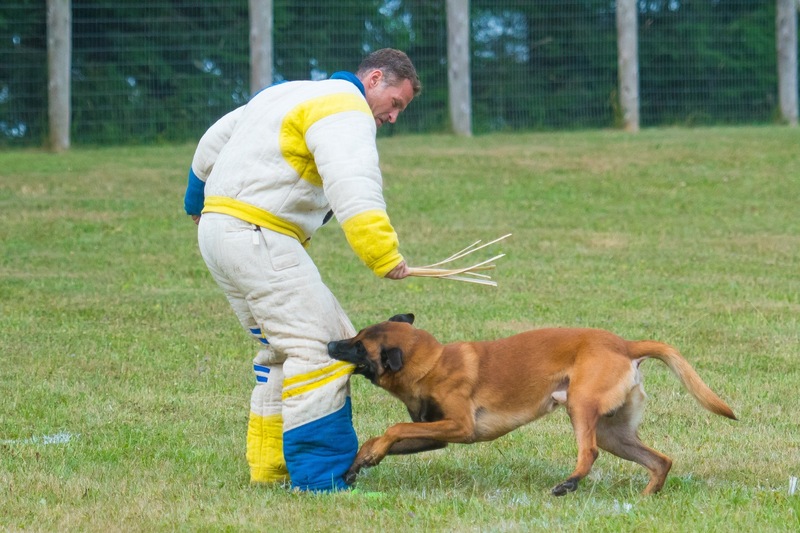 Ryan trained in Schutzhund for about 18 months before making the switch to French Ring in the summer of 2011. He trained Indi for 3 week before entering a trial, in which the pair received the top scoring Brevet mark. He and Indi trialed 5 times in 2012 winning 3 of the 5 trials they entered. Look for them to continue to move forward in Ring II in 2015 and and possibly Ring III in the years that follow. 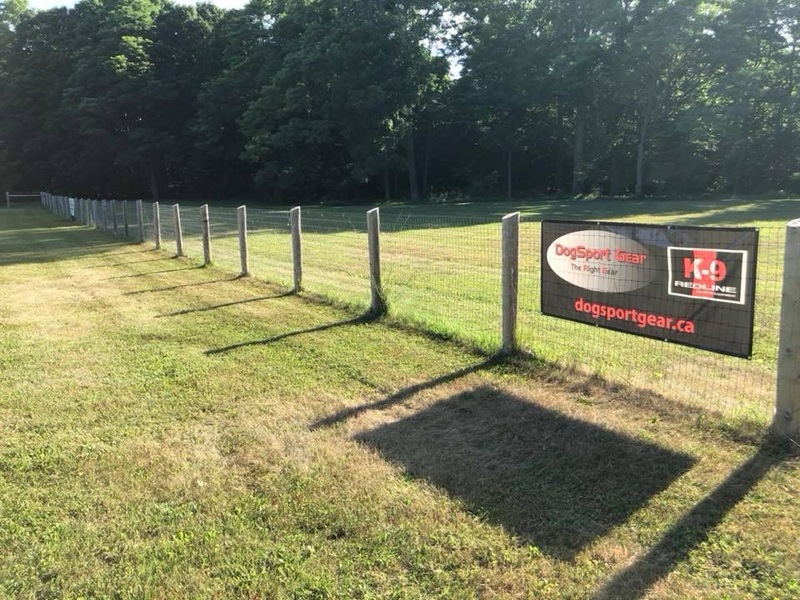 Although not a certified decoy, Ryan decoys all of the club dogs while still obtaining advice and guidance from the Club’s Training director Thad Peterson. Ryan is the President and Co-Founder of SOAR Ringsport, and currently sits on the Canadian Ringsport Association‘s Board of Directors in the position of Secretary.